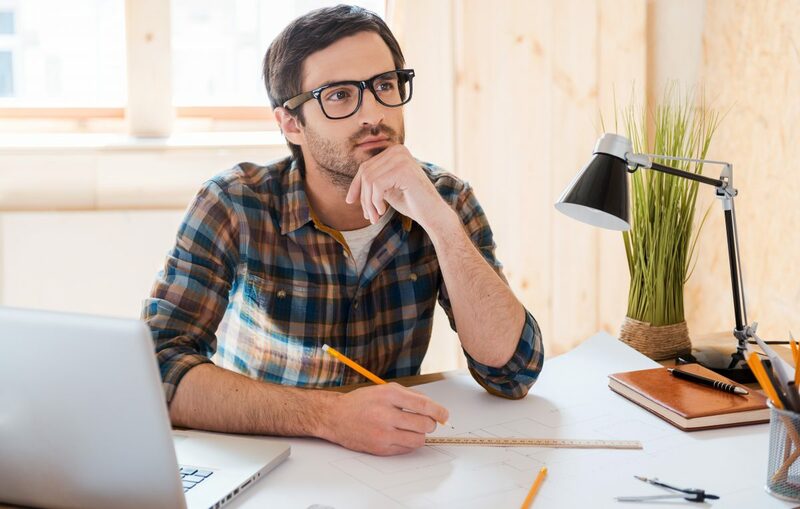 If you are reading this article, you probably already know that LLC stands for limited liability company, and that forming an LLC is a smart move for small businesses. What you may not be aware of is how operating an LLC in more than one state may affect your company. In any state that recognizes LLC as a business entity, there are fundamentally two types of LLC, domestic and foreign. However, contrary to what you might think, a foreign LLC does not originate in a different country: it originates in another state. A foreign LLC is formed in one state but also does business in one or more other states. It is subject to the laws of each state in which it does business, but tax laws and other laws in a particular state may be more beneficial to the LLC, and some companies choose to establish themselves in states that offer the greatest advantages. If you are doing business in more than one state, you are required to register in each. The state in which you first establish your LLC and begin doing business is considered your domestic LLC, and the LLCs in all other states where you do business are registered as foreign LLCs. Failure to register your LLC may result in fines and penalties in the foreign state. Registering a foreign LLC is similar to registering a domestic one. A member of the LLC registers the company with the Secretary of State in the state in which it wishes to do business and pays the appropriate fees. Most states have different forms for filing domestic vs foreign LLCs. A domestic LLC is defined as a Limited Liability Company that operates in the state in which it was formed. Even if the LLC decides to do business in other states as a foreign LLC, they will be regarded as domestic in their home state. Forming LLCs in multiple states may seem like a headache, but Windsor makes it easy with our convenient LLC packages. Simply use the drop-down menu on Windsor’s LLC order form to find the state in which you wish to form your LLC. Why stress about forming your LLC, when Windsor is here to walk you seamlessly through the process? Fill out the convenient online form, and put your LLC on the road to success with Windsor!